To say that I have been blessed with a group of great friends is an understatement, if anyone needs a car go hit up Burga @ Car City Wholesale. Last edited by JDLM; 2018-08-22 at 12:04 PM..
Nice car, saw the pics on FB. 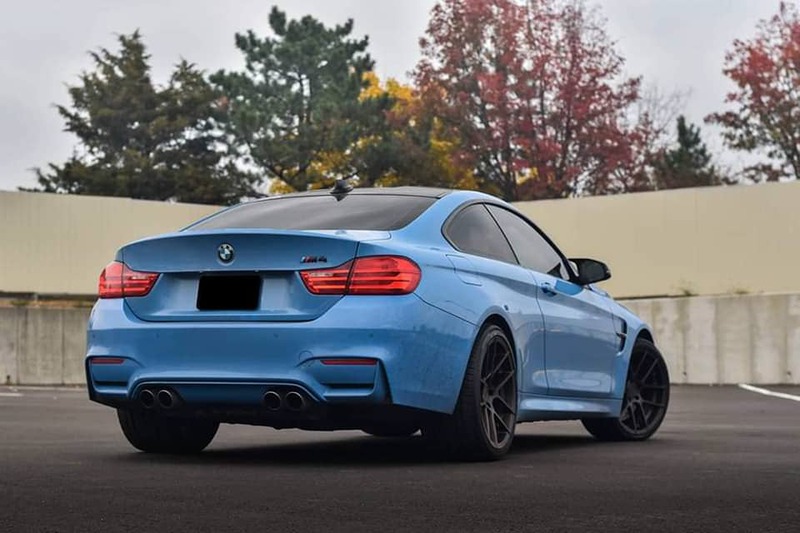 We just picked my wife up a 17 340i (rwd) m sport with mppsk and track handling package in Estoril Blue yesterday. Can only imagine how much better the m4 is! That's the best color on them by far. Nice new ride. How many miles on yours? Last edited by JDLM; 2018-10-30 at 09:39 PM.. I'm just not crazy about the combo. To each his own. I've been exploring future stuff ..tunes have been mentioned, X-pipe, downpipes etc..